Yes, it’s true! 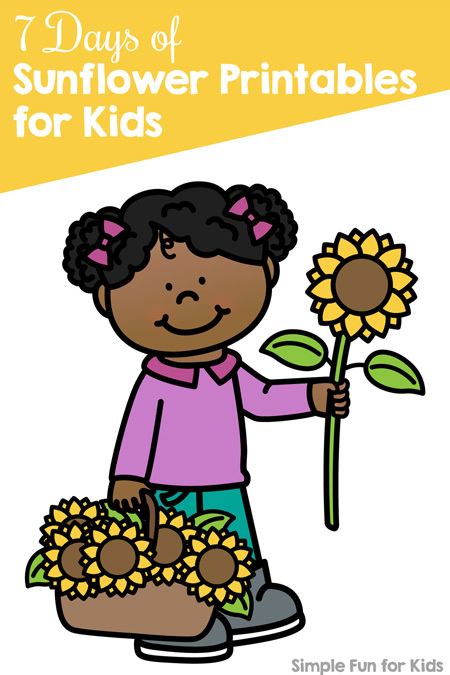 It’s day 5 of the 7 Days of Sunflower Printables for Kids series! 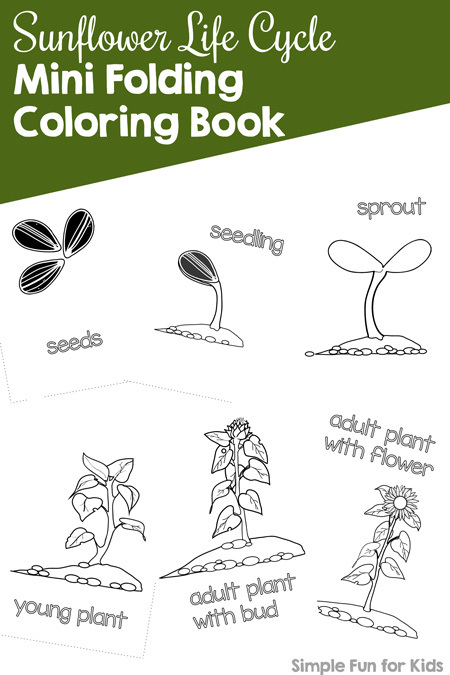 Today, we’re back to learning while coloring with this Sunflower Life Cycle Mini Folding Coloring Book! The file has a single page with a mini folding book template. Each page of the finished books shows a stage of the life cycle and includes the name/description of the stage. 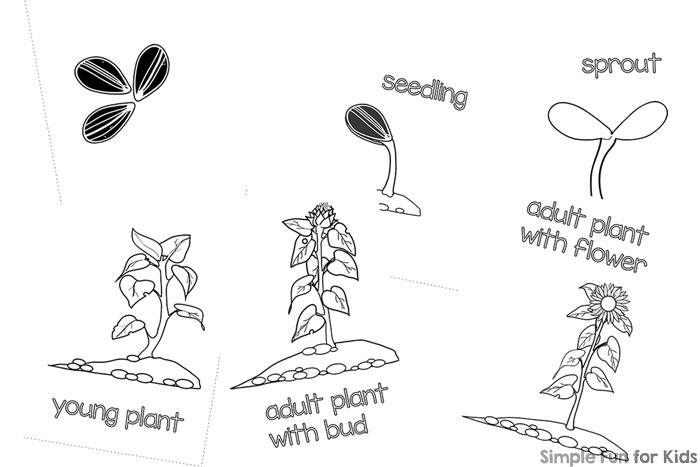 Download your Sunflower Life Cycle Mini Folding Coloring Book! Want even more sunflower-themed printables? I have a whole week’s worth for you! Or click here to become a VIP member today and download the entire series with one click (not to mention get a 50% discount on all products)!